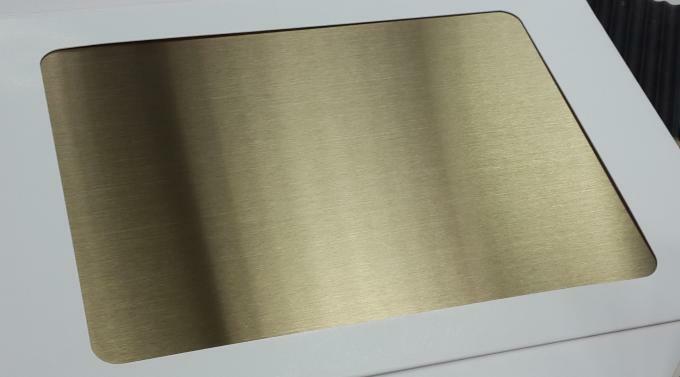 Surface treatment: Anodized, mirror, brushed, cladding, printing, embossed, polished, mill finish etc. 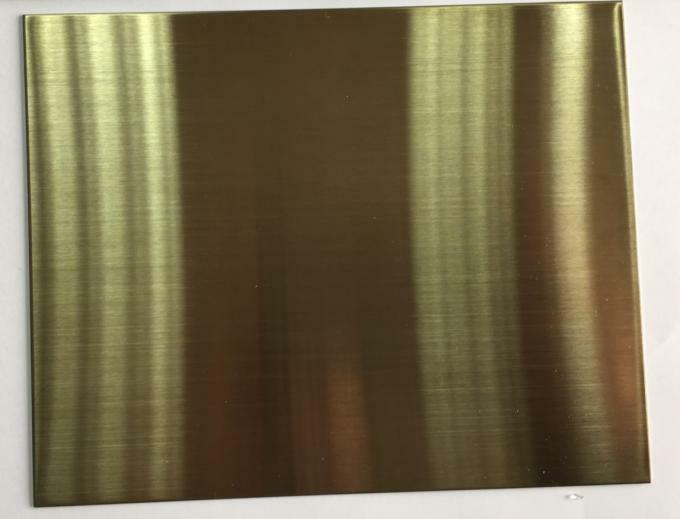 Material aluminum alloy 5005 5052 5454 6061 6063 7075 etc. Function: Anti-static, fireproof, insulation, heat preservation, etc. Packing: Standard seaworthy exporting wooden pallets + waterproof paper + plastic coverage or as customized. Delivery time: Within 25 days after receiving 30% deposit or copy of LC at sight. 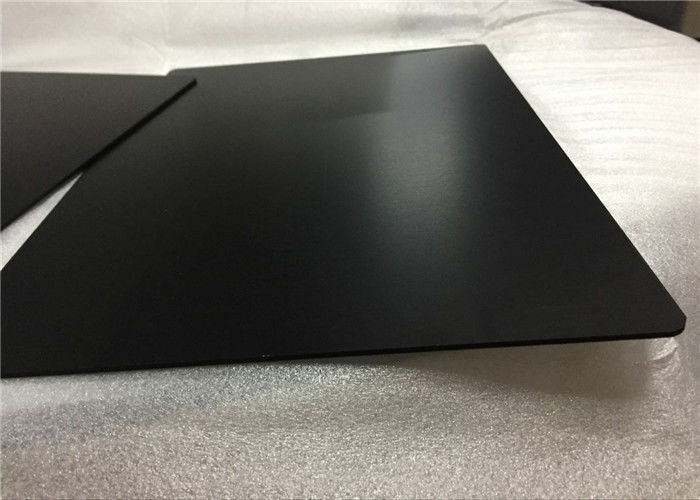 Application: Widely used in construction, building, exterior decoration, chemical equipment,cookware, billboard, household wares, welding parts, reflective devices, sheet metal processing parts, etc. Delivery Clause: FOB, CFR, CIF. Payment methods: T/T, L/C or other payment terms as negotiation.